Fabric at wholesale prices with no hassle or membership fees. Low shipping costs, huge variety, vintage to throughly modern. If Tax Exempt, please send your Tax Exempt Certificate before first purchase. For verification, please forward a copy of your City or County Business License To Hyderhangout before your 1st purchase. 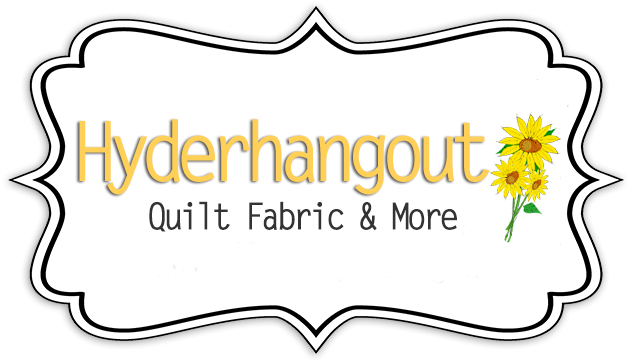 You may mail or email the paperwork to susan@hyderhangout.com.